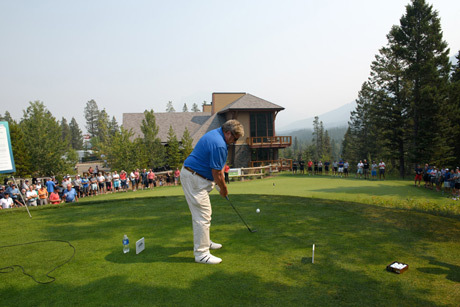 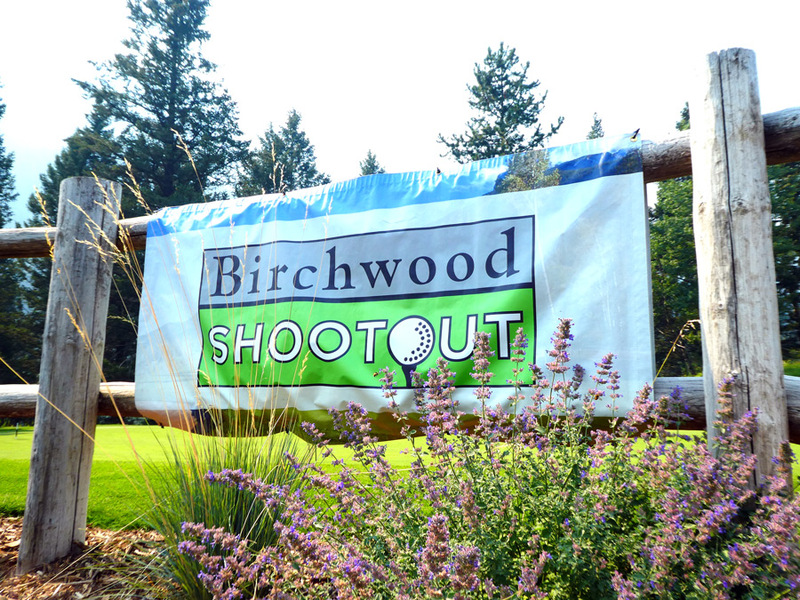 The Birchwood Shootout is an exciting part of the Remington Golf Classic. 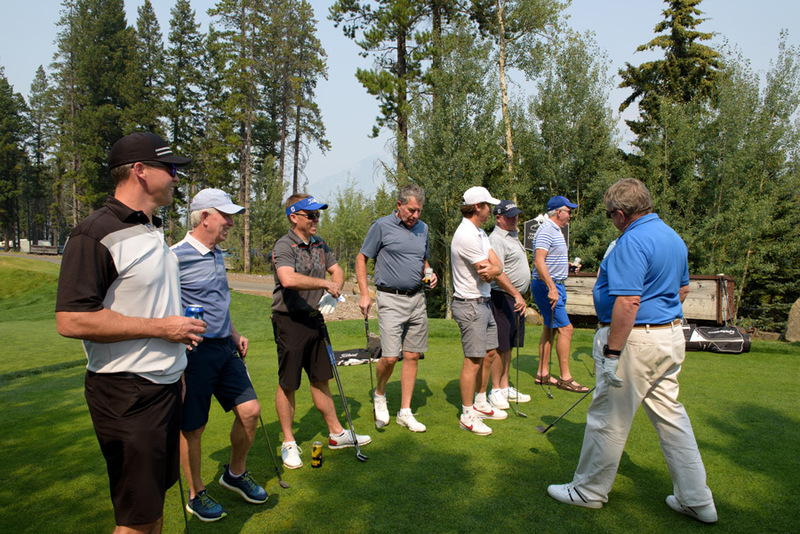 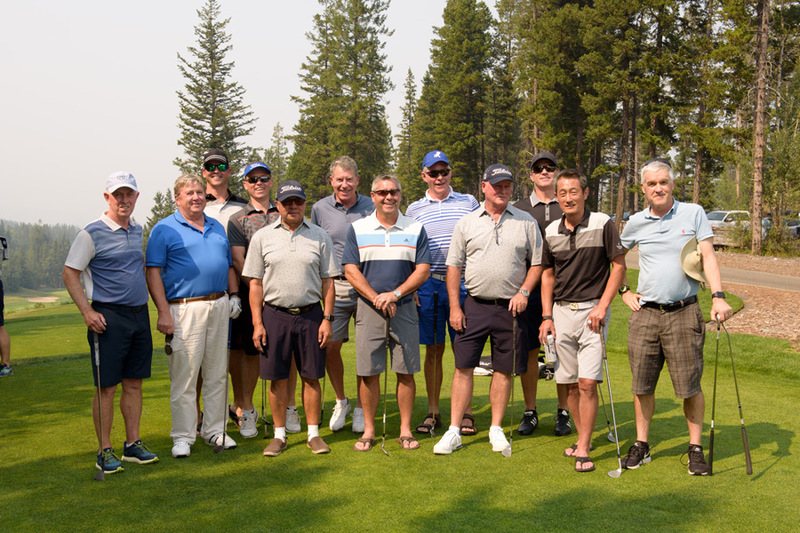 After completion of their 18 holes, all golfers are asked to assemble at the Stewart Creek putting green (located next to the clubhouse) to enjoy a beverage and to cheer on their favourite golfer as they compete for an amazing closest-to-the-pin prize. Participants earn their spot in this winner take all chipping contest by being one of the KP qualifiers on Stewart Creek’s par 3, 3rd hole.